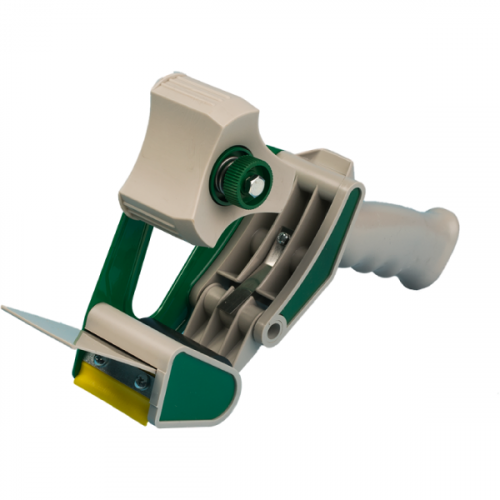 Deluxe tape gun for 2 inch wide tape on 3 inch core. Exclusive safety shield for operator safety. 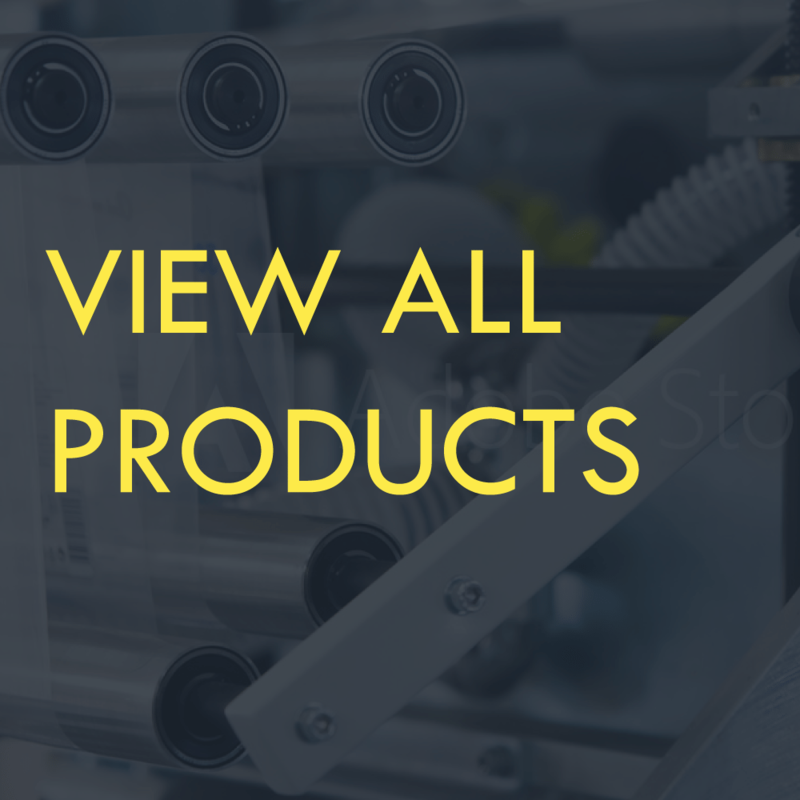 5 1/2 inch maximum roll diameter. 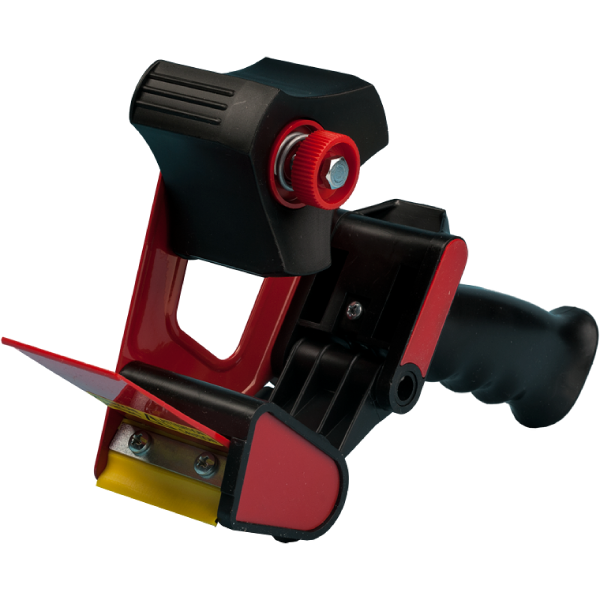 Deluxe tape gun with large roll capacity for 2 inch wide tape. 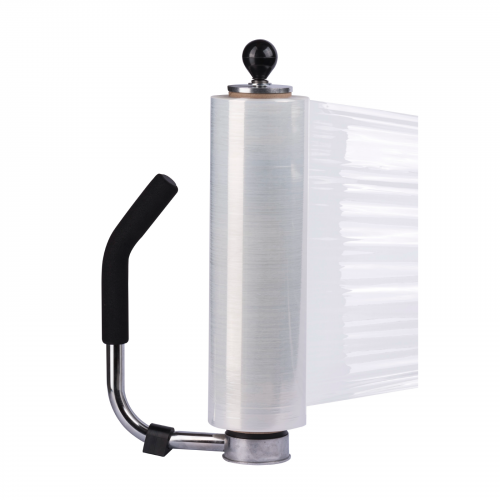 Molded finger grip handle, heavy gauge steel frame, natural rubber roller, and hardened blades are all standard with this dispenser. The H88CP-SS has an adjustable tension brake and our patented safety shield.